Mac is just like any other laptop containing a lot of our personal data and files. If we accidentally delete any of those important data, it will surely disrupt our work and even personal lives. It is not new for us to delete a particular file which we didn’t mean to or we trashed a bunch of files for later to realize that it contains a very important piece of work that we need for work urgently. Unfortunately, Mac device has no feature that you can use to recover those deleted files. Still, don’t worry too much, there is always a way around! You will be able to recover deleted files Mac, using very specific apps and features. They are elaborated in this article for your convenience. 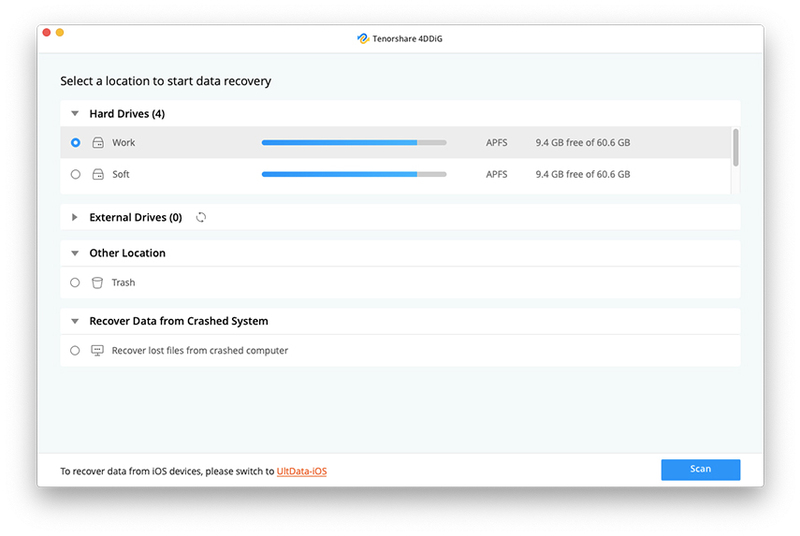 If you are able to use the Time Machine Backup then you will easily be able to recover those lost files or at least an older version of those files that you may have to update after recovery. But now, you have at least realized how instrumental it is to backup your Mac on a regular basis. It would be even better for you if you make two backups and continuously update one of them. For the moment let’s not talk about what you should have done but how to recover deleted files Mac without software. The easiest way to do that is to use Apple’s Time Machine feature. It is already installed on your MacOS, you just have to set it up and forget about it. Let us assume that you already know everything about Time Machine, so, let us focus on how to retrieve deleted files on Mac with Time Machine. Step 1: Open your Mac and choose Enter Time Machine from the Time Machine menu or from System Preferences. Step 2: Now, use the trackpad of your Mac to navigate to the time where that particular file is still on your computer. Step 3: Finally, when you find the backup from a time before you deleted the file, go to the Finder window and navigate in order to find the file you were looking for. Step 4: Now, you need to get a preview. Step 5: Press the Spacebar to get a preview and if you see the file you were looking for then click on “Restore”. The file will be restored and you will be able to open it. This is the Time Machine backup system that you can use to restore deleted files on your Mac device at ease. If the first procedure to restore deleted files Mac is not working then stop wasting time on that and look for other effective ways to recover deleted files Mac free. Sometimes when we are in a rush, we accidentally delete files on Mac but the problem starts when we need to recover those files. There are not a lot of apps available that are able to recover those lost or deleted files safely but we have the best one for you. Step 1: Download and install the tool on your Mac. Step 2: Then, run the Any Data Recovery on the Mac and go to the main interface. Step 4: Now, the tool will scan the entire device. Step 5: All of the recovered files will be listed, if you want to look at them then just click on “Preview”. You can also search for a particular file to find it quickly. 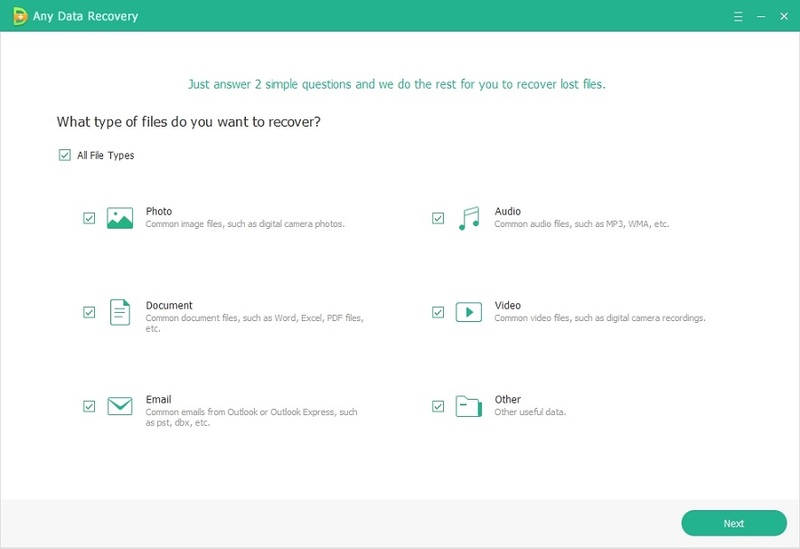 Step 6: Finally, you have to click on “Recover” to restore the deleted files. You must not save the files where they were previously saved, the file might be overwritten and you might lose that file permanently. This is how to recover deleted files Mac. As you can see this is the best way to recover all of your lost or deleted files on Mac. The app is very effective and user-friendly. 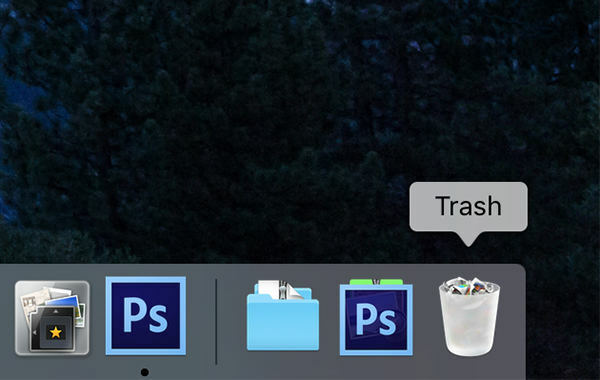 A lot of Mac users by chance trashes important files, and they fail to create that same file again. But it is completely unnecessary if you just remember to make a backup as suggested by the company. Once you have deleted the file there is no going back but actually, you can go back using the Time Machine feature of Mac, as stated above. If the Time machine is unable to recover the file then the only option you have left is the third-party tool Tenorshare Any Data Recovery. You can go for this in the first place itself as it is the best data recovery tool out there. Highly recommended!